Updated Saturday April 13, 2019 by Todd Lyons. Did you know your child's ability to participation in youth football is in jeopardy? 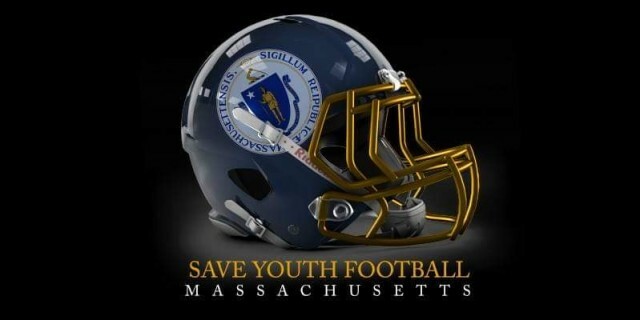 Please support the Save Massachusetts Youth Football efforts to ensure our children continue to have acess to a game that teaches hard-work, resiliency, commitment, responsiblity, and accountability.